The relief of The Land of the Rising Sun is not very diverse: about 73% percent of the archipelago’s area is covered by mountains. Due to its geographical situation, all these mountains are volcanic, and many volcanoes are considered to be mountains as well. 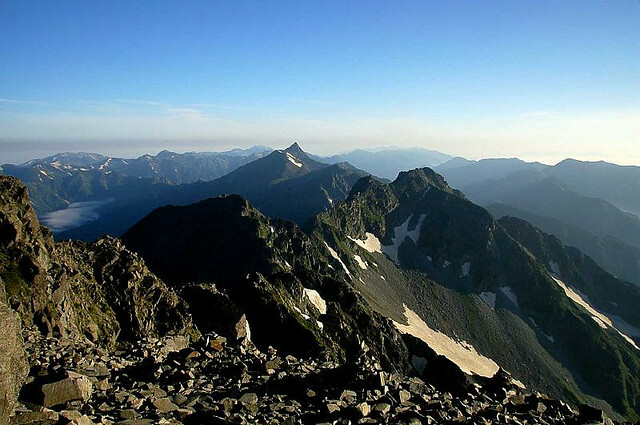 The Japanese Alps are very famous for the hiking and mountain climbing spots. For tourists, it is recommended to climb Japan’s highest mountains during spring or summer, because at these heights winter is extremely cold and it is quite dangerous to climb these peaks when they are covered with snow. In Japan, ten peaks reach the height of 3000 meters; they are located in Shizuoka and Gifu Prefectures. 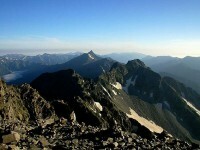 This article presents the three highest peaks of Japan. Climbind these peaks represent real challenges for every tourist. 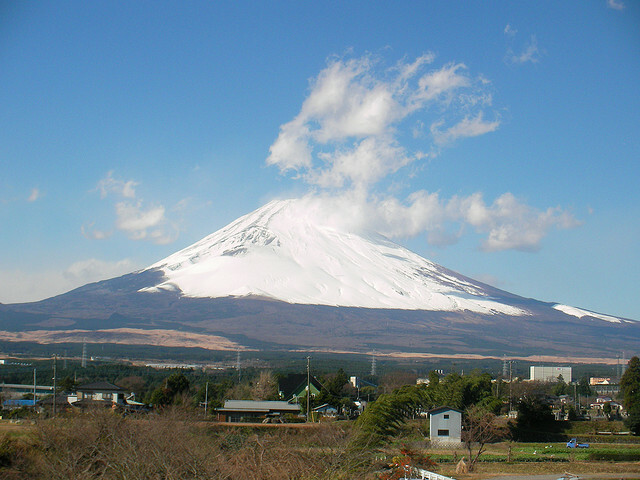 With a height of 3776 meters (12389 feet), Mount Fuji is the highest mountain in Japan. 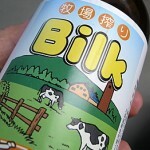 It is located on the island of Honshu, at approximately 100 kilometers from Tokyo. On clear days, Fuji can be observed from the capital as well. Though the last eruption was in 1707, Fuji is still registered as an active volcano. Mount Fuji is one of the Three Holy Mountains of the country. The symmetrical cone of the mountain is a very important symbol of Japan, appearing on several paintings or art photographs. The best months to climb Fuji is July and August. In other months, the temperature is so low that it can be less than -35 Celsius. Mount Kita is also called the ‘Leader of the Southern Alps’ and it is the second highest mountain in the country, with a height of 3193 meters (10476 feet). Located in Yamashi Prefecture, it is part of the Akaishi Mountains and it is a very popular hiking and climbing spot. Kita Dake is also included in the 100 Famous Japanese Mountains, which is a book composed by Kyuya Fukada, a mountaineer famous in the 1960s. 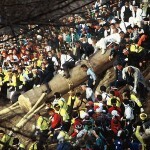 Mount Hotaka is also included in the 100 Famous Japanese Mountains. It is the third highest mountain in Japan, 3190 meters (10466 feet) high. 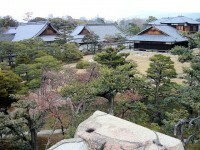 It is located between Gifu and Nagano Prefectures, on Honshu island. Hotaka is part of the Hida Mountains, which is located in Chibu-Sangaku National Park. 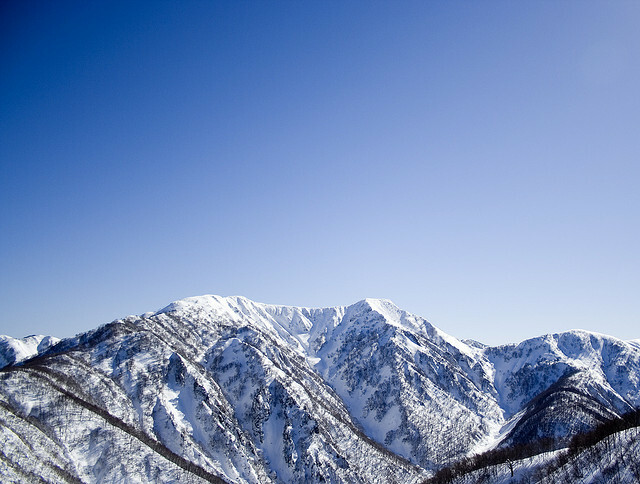 Hotaka Mountains is the collective name including the peaks of Nishihotaka, Maehotaka, Kitahotaka, Karasawa and Okuhotaka. Summer is the best time to climb these peaks, when the temperature is warm and the routes are free of snow.